The most trusted mother board brand releases a new series of another long lasting quality and ultra durable mother boards which is the 9 series. They have 8 models to choose designed for gaming.This motherboards are made compatible for both 4th and the latest 5th generation of Intel processors.By the way, Intel will release their 5th generation processors with in this year 2014 and it would be broadwell CPUs. 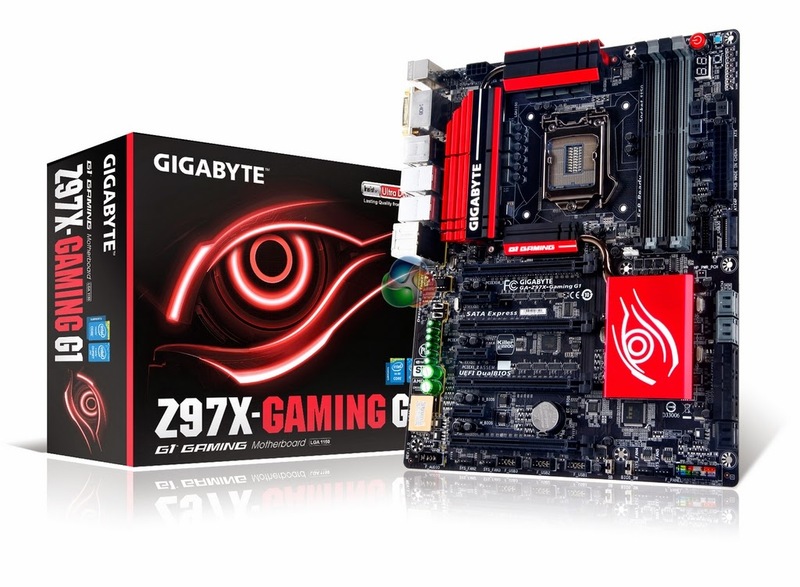 Basically Gigabyte 9 series MB has more features included like 19 languages support, extreme multi graphic support and much more as to compare their previous series.”Born To GAME” is their product tagline for this series. 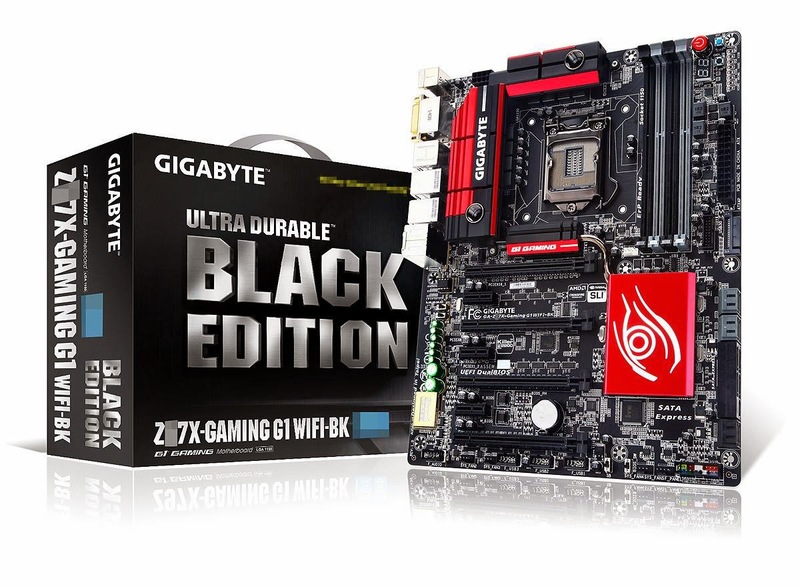 Below are the list of different models of the new Gigabyte 9 series motherboards and their specs. This internet web page is actually a walk-through for all of the info you wanted about this and didn’t know who to ask. Glimpse here, and you’ll certainly discover it.